F. l. t. r.: Marco Giudici, Mayor of Caronno Pertusella, Marco Volpato, Cannon Group President, and Maurizio Cusinato, Cannon Afros General Manager, during the ribbon-cutting ceremony for the new R+D area of Cannon Afros. 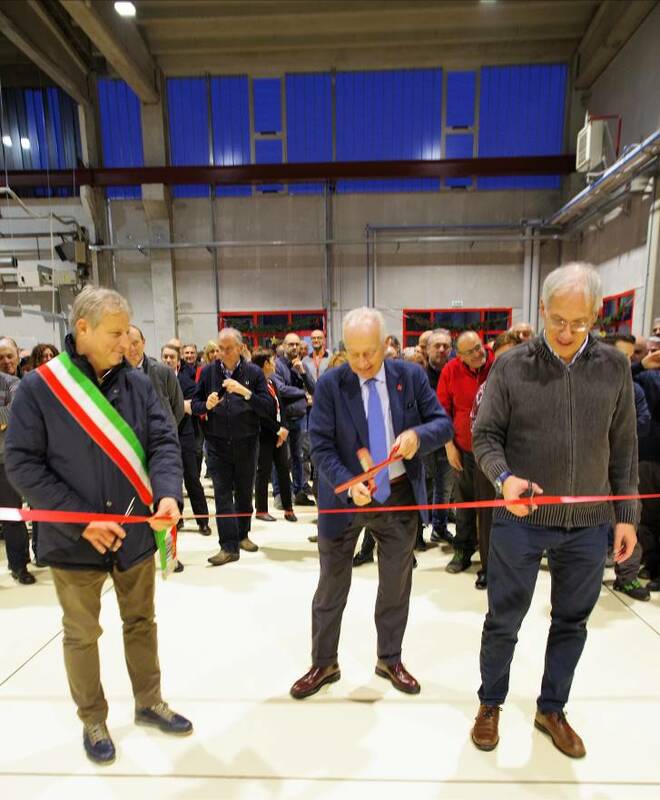 “Innovation will lead us to always do winning things” – with these words, the President of the Cannon Group, Marco Volpato, inaugurated the new 500 m2 hall destined to expand the current 1,000 m2 R+D laboratory in Caronno Pertusella, north of Milan, Italy, on 19 December 2018. Built extending one side of the Cannon Afros factory, the new hall features a column-free wide space with a 10 m high roof that allows for the installation of the tallest processing equipment. 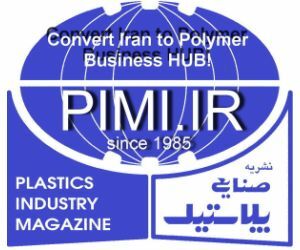 According to the company, in the new R+D space innovative metering and mixing devices for polyurethanes, epoxy resins and reactive formulations will be developed, and the laboratory will also be available to customers and raw material suppliers for industrial trials. In addition, the extension provides further 150 m2 of space for offices, a meeting room for technical trainings, and a showroom for samples. 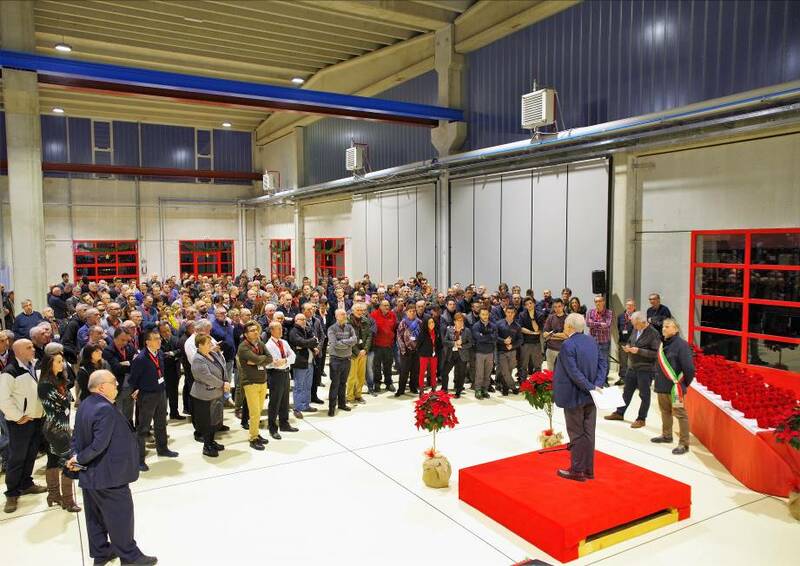 The inauguration took place during the traditional exchange of end-of-year wishes and was attended by all the employees of the Cannon Group at the Caronno Pertusella site. “Each one of us must contribute to the growth of our group with commitment, passion and responsibility,” commented Marco Volpato, President of the Cannon Group. Marco Giudici, the Mayor of Caronno Pertusella, together with Marco Volpato and Maurizio Cusinato, General Manager of Cannon Afros, shared the ribbon-cutting ceremony, underlining the strong bond of the company with the city and the region. Cannon is currently one the largest employers in the area, employing more than 350 people at its five industrial sites in Caronno Pertusella and generating a substantial business for numerous local sub-suppliers and satellite industries.